fuboTV gives sports fans plenty of ways to watch sports without cable. Start with 80+ channels, including over 30 sports channels. You’ll get sports coverage from around the world. Get 7 days free. Hulu with Live TV combines the popular Hulu on-demand service and adds in over 60 live channels. This includes local channels in many areas. You’ll also have your own cloud-DVR. Get 7 days free. PlayStation Vue gives you four choices of popular plans including local and cable networks across the country. Plans include an on-demand library, a cloud-DVR, and many other perks. Get 5 days free. Some of the best fans in the world are those of the Texas Rangers. The fan base is incredibly dedicated and will be excited to learn how easy it is to watch Texas Rangers online without cable nowadays. There are some great streaming services out there. They let you watch a bunch of popular cable channels live streaming for a monthly subscription cost, with no contract. A bunch of these streaming services even offer a FOX Sports Southwest live stream, so you can watch every single game of the Rangers season. You obviously have to live in the channel’s broadcast area, but if you don’t you can still watch a bunch of national broadcasts, including the playoff games, on ESPN networks, FOX networks, and TBS. Read on to learn more! FuboTV is another alternative streaming service to get a Texas Rangers game live stream. You’ll be able to watch on FOX Sports Southwest with the starting package that costs $55 per month. Plus, you can watch games on TBS or other FOX networks. There are about 80 channels in total in the package, with a lot of them being dedicated to streaming tons of sporting events. 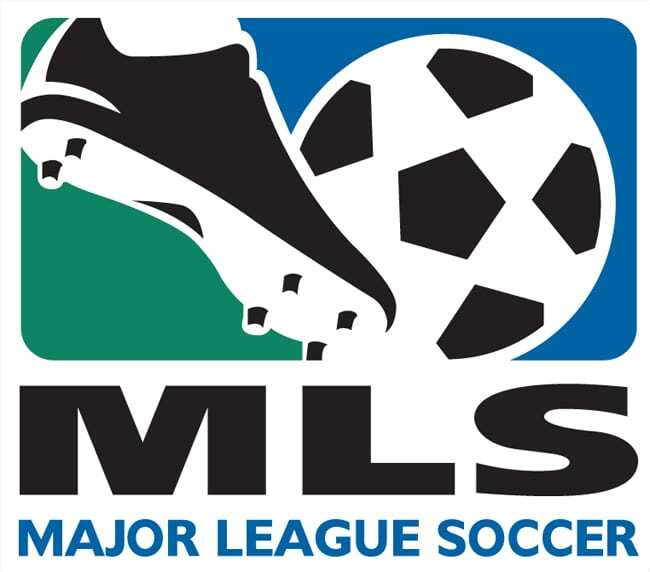 In fact, fuboTV is often known as one of the top services for sports fans. This plan may seem more expensive than other streaming plans, but it is the largest basic plan in streaming. Also, there are no contracts and the first month is only $45. This gives you a little time to make sure this is the service for you before truly committing to anything. If you don’t like it, cancelling is as easy as clicking a button. More channels can be added to your package for sports, movies, and other options. TV Everywhere apps are able to be used, too. If you miss something you can check 3-Day Replay in the on-demand library. This gives you most previously aired games and shows for at least 3-days, just in case you missed it. There’s also a cloud-DVR so you can record what you want to watch later. 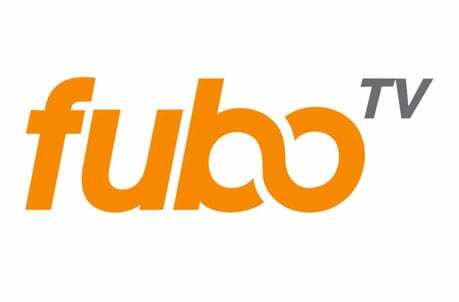 fuboTV works with most devices including Apple TV, Chromecast, Fire TV, Roku, mobile devices, and more. You can get more information on this in our fuboTV review or you can see it for yourself in a weeklong free trial. Hulu Live gives you a way to enjoy live and on-demand TV for one price. Hulu’s on-demand service and 60+ live channels are available for $45 per month. This package includes a lot of great channels. For example, you can catch a Rangers game live stream on ESPN, FOX Sports Southwest, FOX (in many areas), FS1, and TBS. MLB Network does not come with this package with this package, but that’s the only missing channel where MLB streaming is concerned. As you already receive Hulu on-demand, this is a natural choice for current Hulu subscribers that want to upgrade to live TV. TV Everywhere apps for everything from FOX Sports Go to Watch ESPN can be used. There’s a cloud-DVR, which allows you to record up to 50-hours of live TV. If you need more space just upgrade to 200-hours. It will only cost you a small fee. You can stream on two devices at the same time. However, if you need access to watch more at once, just upgrade to unlimited simultaneous streaming. You can watch Rangers games online on mobile devices, Apple TV, Roku, gaming consoles, Fire TV, Chromecast, computers, and many other devices. PlayStation Vue offers a broad range of channels, so it can actually be a full cable replacement. It costs $50 per month for the “Core” package, which is what you’ll need to get FOX Sports Southwest streaming. This package will also include other important channels from ESPN to FS1. FOX and other local channels may be included in your package. It all depends on your location. Other channels and even full packages are available if you want a bigger channel lineup. You can also find more content in the on-demand library or on any number of TV Everywhere apps. Vue also has a cloud DVR, so you can still watch Rangers game online if you miss the game live. Storage will hold all recordings for 28-days. This should give you enough time to watch your shows and remain up-to-date. You don’t need a PS3 or PS4 console to enjoy PS Vue. You can also use iOS and Android phones and tablets, Chromecast, Apple TV, Fire TV, computers, and other devices. 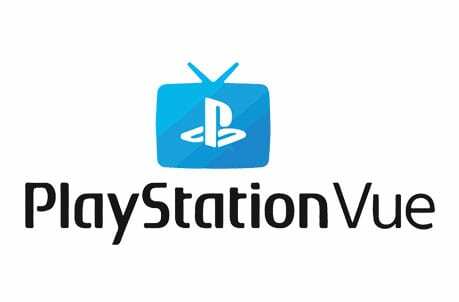 We can answer any of your remaining questions in our PlayStation Vue review. Start a 5-day free trial on Vue now to get the next Texas Rangers game streaming free. 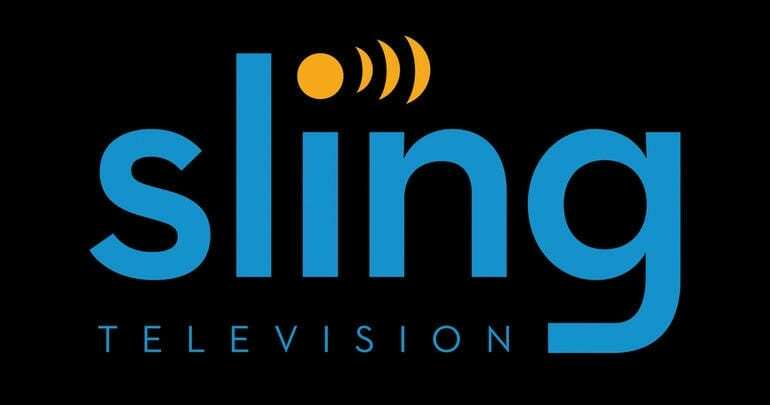 A great streaming service to watch Rangers game online this year is Sling TV. You can watch right on FOX Sports Southwest by signing up for the “Blue” starting package. It only costs $25 per month and also lets you stream TBS and several FOX networks. Although for the most content where the Rangers are concerned, you’re better off getting the larger, combined package. This package includes both the Orange and Blue package in one. This gives you access to ESPN, FOX Sports Southwest, FS1, FOX (in many areas), TBS, and other channels. To round out the baseball season, add the sports bundle to get MLB Network and close to a dozen other sports channels. Typical features are included like TV Everywhere access for FOX Sports Go and other network apps. You’ll have an on-demand library, too. Unfortunately, cloud-DVR access does not come as a standard feature. If you want it, you’re going to have to pay extra for it. You should take a look at the detailed Sling TV channel list for more information on each package. Also, don’t forget to take a look at the current Sling TV offers for new subscribers. Start a weeklong free trial on Sling TV to watch Texas Rangers online free! DIRECTV NOW is a good option to watch a Texas Rangers game live stream. There are multiple packages to choose from, so you should check them out and find the package best suited for you. This service is contract-free. That means that you shouldn’t have anything to worry about as you can modify or cancel your plan whenever you want. The basic plan costs $50 per month and includes ESPN and many other channels. Some plans also include FOX Sports Southwest. HBO is even included in some packages at no additional cost. The huge and varied channel package ultimately makes DIRECTV NOW a great option as a full cable alternative. This is helped along by additional on-demand features including the use of TV Everywhere apps, an on-demand library, and a limited, but available, cloud-DVR. You can stream Rangers games on Chromecast, Apple TV, mobile devices, Roku, Fire TV, and more. You can start DIRECTV NOW’s free trial right now to get a Texas Rangers game streaming free. Find out more details on the service in our DIRECTV NOW review. YouTube TV is a solid choice if you want a lower-cost way to stream a package that’s similar to cable. Here you get 50+ channels for $40. 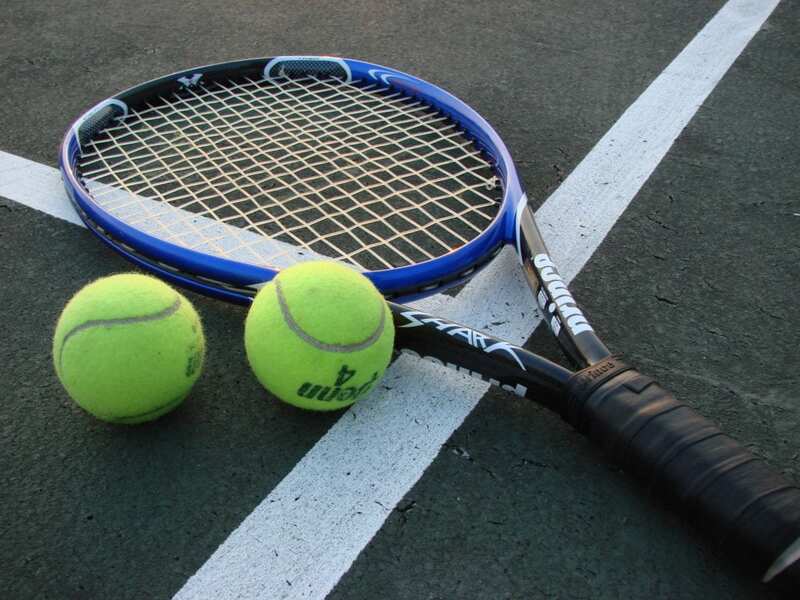 It’s a great option for sports fans, because there are many regional and national sports channels included. Even better, you should have all of the channels you need to watch the Texas Rangers live stream through the whole season! FOX Sports Southwest, ESPN, MLB Network, TBS, and many other channels are included. If you want some variety, TV Everywhere apps give you a chance to watch more live and on-demand content through network apps. Just sign in with your YouTube TV login and you’ll have access based on your streaming plan. YouTube TV also offers an on-demand library through their app. This extensive library even offers full seasons of some shows. Of course, you’ll have an DVR with endless storage, so you can record as much as you want. It will remain in your library for nine months. You can’t stream on Amazon Fire TV devices. You can stream on mobile devices, Apple TV, Chromecast, and Roku. Computers work, as well. Our YouTube TV review can tell you more. MLB.TV has a big caveat of blackouts, but it may actually be a good way to watch Rangers game online. If you’re in the Rangers broadcast area, you will be blacked out, but that’s fine because you have some other great options above. If you live outside the area, then you can definitely watch all the Rangers games live streaming on MLB.TV. Check out their site to learn more. Our full sports guide for cable cutters will let you watch any of your other favorite teams without needing to pay for cable. And, if you want to get more details on watching the rest of the league then check out our MLB streaming guide. Matt Pelletier reports on the streaming industry as it relates to sports media, providing coverage on how to watch live sports without cable. Disclosure: Streaming Observer is supported by readers. Articles may contain referral links. For more information, see the disclosure at the bottom of the page.